This is Pegasus. She, like many of the herd she is from is a survivor. Over the last several years she has become a loved member of our family. 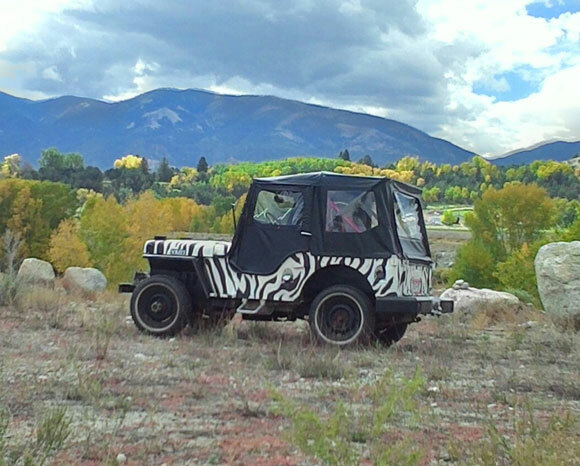 Before we adopted her, she had been a workhorse serving as a snowplow for decades in the mountains of Colorado. 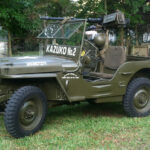 She had so many ailments including numerous leaks, worn out parts, rusty panels, and other problems associated with old age and lack of regular care. My wife and I as well as a great mechanic named Brad have slowly nursed her back to a state of health where she can now be enjoyed and admired by my family and others. She is stabled in a warm garage and will never again be denied the care that she has given others for over seventy years. Hail to one of the greatest icons in the history of the United States. 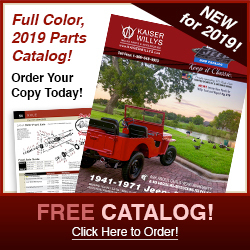 I have a 1947 Willis cj2a I might possibly p sale rtf with I also have an extra tub for it along with various parts such as a 2barrel carb still in box I had the engine professionally rebuilt about 3000 miles ago . I can readily identify with this story and background. 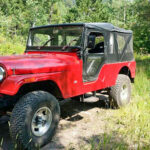 There appears older jeeps that have served but have been left out to rust away, parts suppliers, etc. 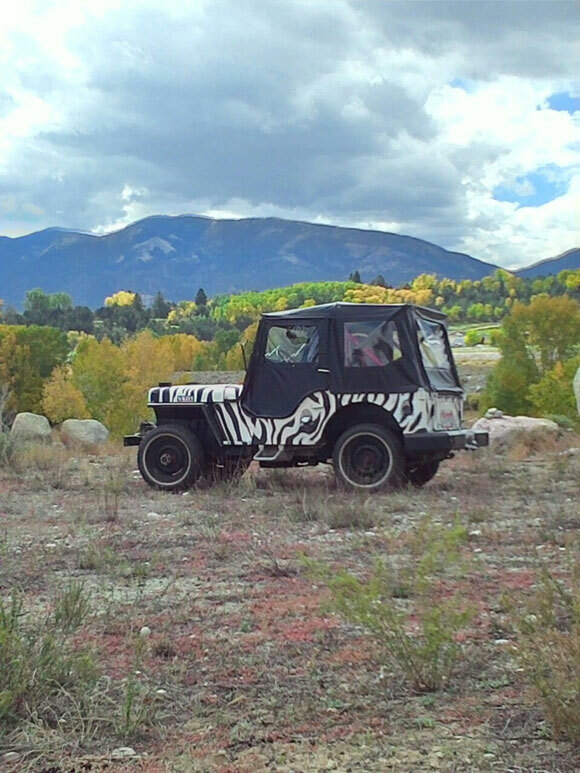 This is a great story and an excellent vehicle has been saved from slow death; return to the road is essential. 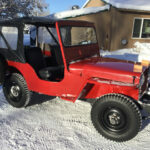 I was looking for another restoration project so my wife bought me a 1960 Jeep CJ5 in very rough shape, no extra parts, missing critical items, not running, no top, no rear seat, etc. 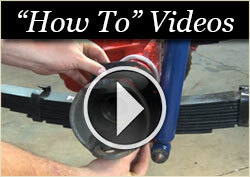 Painted by the professional painter, Spray Can! Something I would have normally passed on but since my wife got it I told myself I would look at in depth. 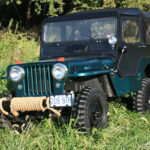 In short, I am hooked on restoring this jeep as the people have done in this writeup. I like the paint job on the 2-A. It reminds me of the movie Daktari. Set in africa. 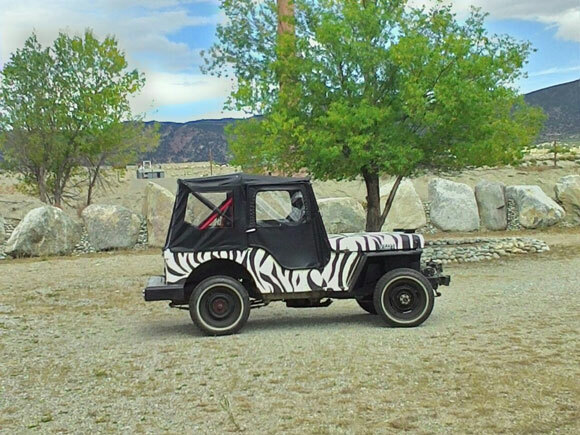 They had the zebra-like paint jobs also. 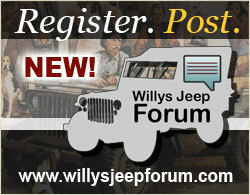 We love to see your Jeep possible to email me back ? 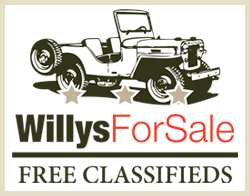 My husband been searching for Jeep he wanted to see if you have available for sale ?